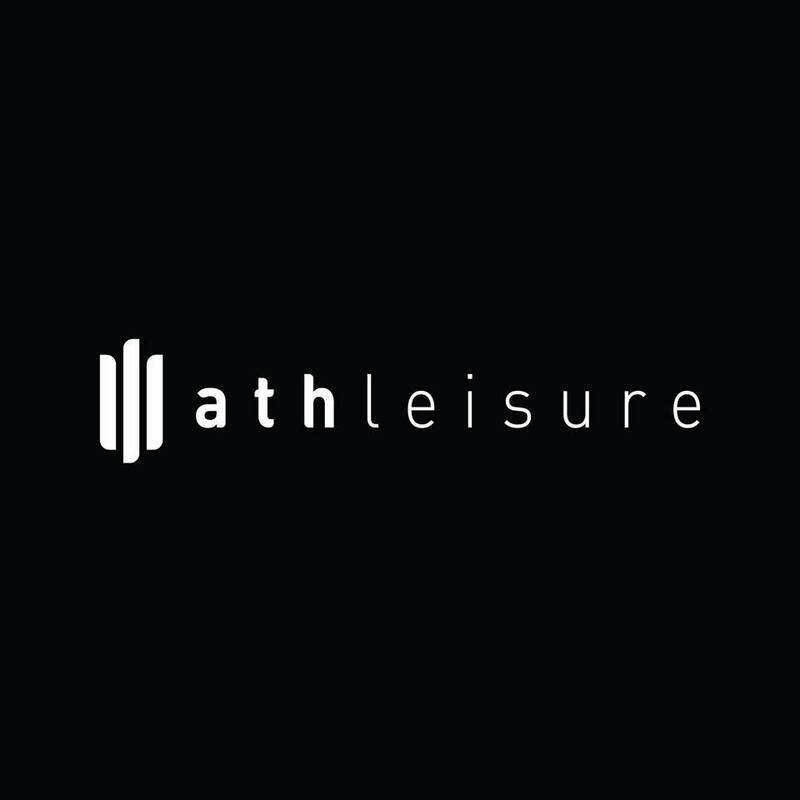 Athleisure is a local boutique where our mission is provide a variety of high-quality, fashion-forward activewear for all women to confidently walk out their life. Our inventory is purposefully chosen to take women from their workout to their day-to-day lives. This is what makes our job so fun! Athleisure’s motto is something that no woman can deny, “when you look good, you feel good!” Those who know this to be true recognize that when you exercise in high-quality fabric it truly makes a difference. You feel good, so you walk with your head held higher, and quite honestly you workout a little harder. Contact us today by calling (806) 418-8985 and check out our inventory online. Visit us at 2616 Wolflin Avenue in Amarillo Texas to see first-hand our activewear brands. Our team would love to show you both the athletic and leisure pieces that we have in stock. We hope to see you in the store soon! If you don’t live close and just have a question or want more information on how we can help you find the perfect activewear, send us an email at kali@shopathleisureboutique.com or shop online at www.shopathleisureboutique.com. Our mission is provide a variety of high-quality, fashion-forward athletic apparel for all women to confidently walk out their life.